Many providers of Saas platforms do not realize that they are already on the way to becoming full-fledged payment facilitators. If you are a Saas platform provider, you can actually be only “a few steps away” from enjoying the benefits of PayFac model. A payment facilitator is a concept that is gaining popularity at the market, sometimes replacing payment service provider and aggregator concepts. 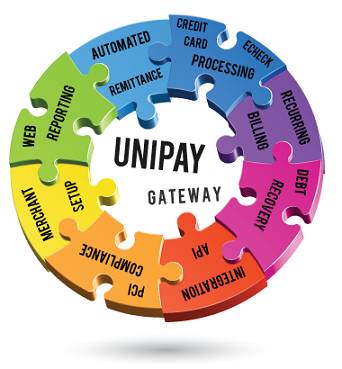 If you are a Saas platform provider, in order to become a PayFac, just like any other entity, you have to take several steps, commonly associated with payment facilitator model implementation. First, you have to find an acquiring bank to partner with. Second, you need to implement the necessary logic for merchant on-boarding, funding, and chargeback handling. Third, you need a mechanism for risk mitigation. The key risks include merchant fraud of different kinds and the possibility that a merchant belongs (or switches) to the high-risk (or even illegal) industries. In order to complete these tasks, you can follow one of several options. Particularly, you can integrate with some existing platform-as-service provider, license a ready-made solution (possibly, an open-source platform), or extend the platform you are currently using by adding new integrations for particular kinds of services. More information on the pros and cons of each of these approaches can be found in the respective article on Paylosophy. Discover the approaches of becoming a payment facilitator for a SaaS Platform.